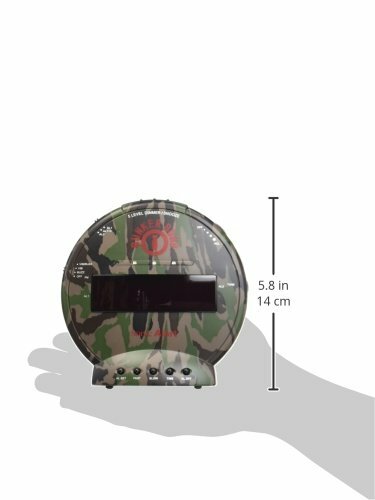 The Sonic Alert Bunker Bomb Alarm Clock with Powerful Super Shaker is the perfect wake up for outdoor enthusiasts, the military and those in law enforcement. Turn the sound off and shake awake. 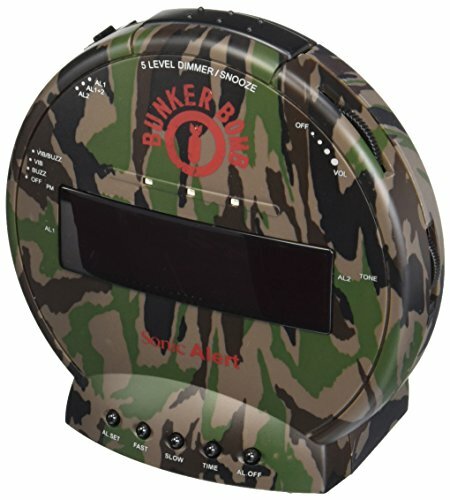 The Bunker Bomb has an arsenal of features to make sure you get your day started on time.